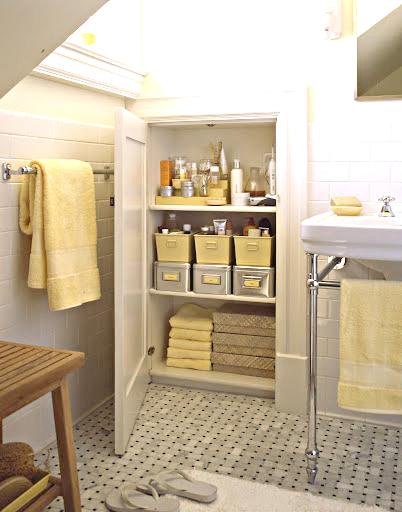 Bathroom is one of rooms hardly to have proper and sufficient space of storage. 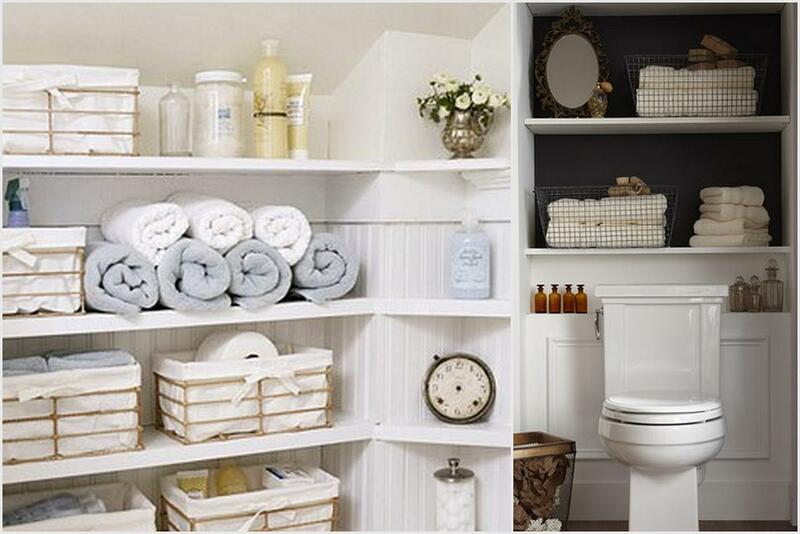 You’re lucky if you have larger bathroom, but you’re unlucky if you just have limited space for bathroom. 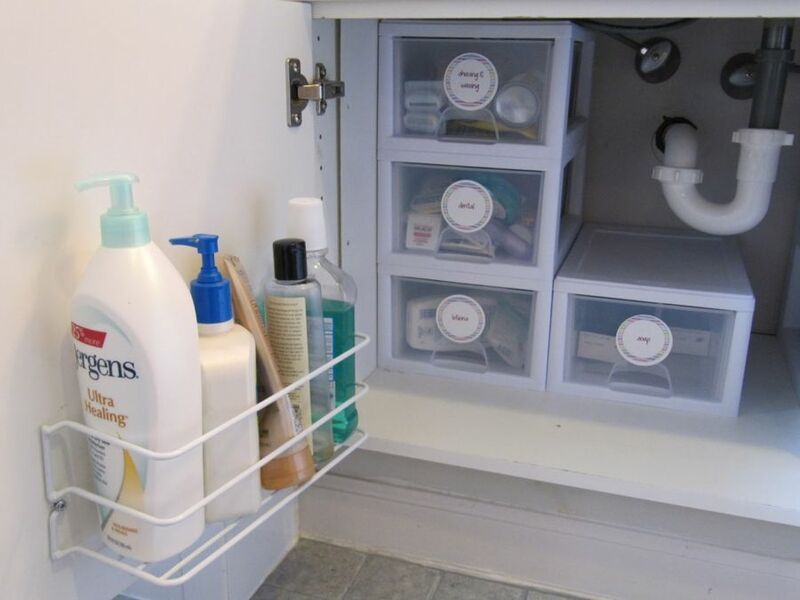 You’re getting matter where you should put bathroom cabinet organizers in such space. 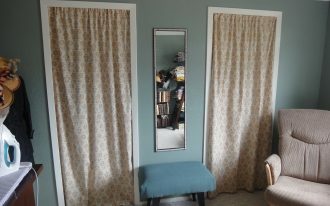 That will be our main issue to discuss right now. 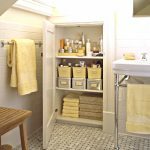 There is still little chance for us to re-manage the bathroom storage system in a small bathroom. 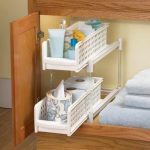 We have done some series of observations about this and we have found some brilliant bathroom cabinet organizers we’re recommending to you. 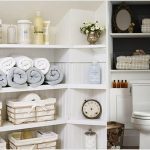 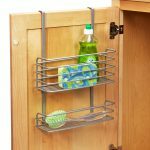 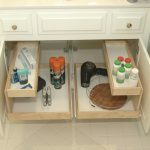 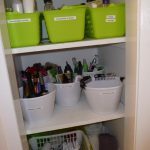 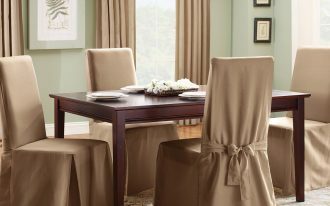 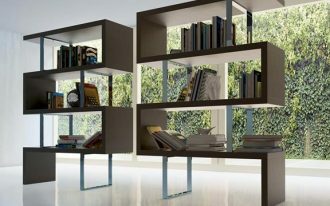 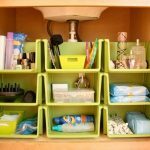 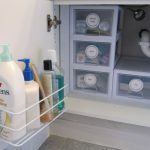 These cabinet organizers will help you to manage your bathroom, so your bathroom will be nicer to see and cozier to use. 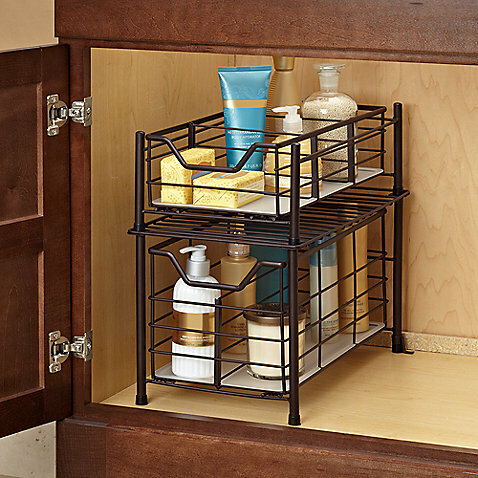 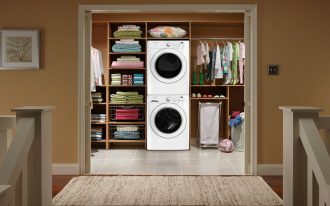 Bathroom appliance organizer is one of inspiring bathroom cabinet organizers. 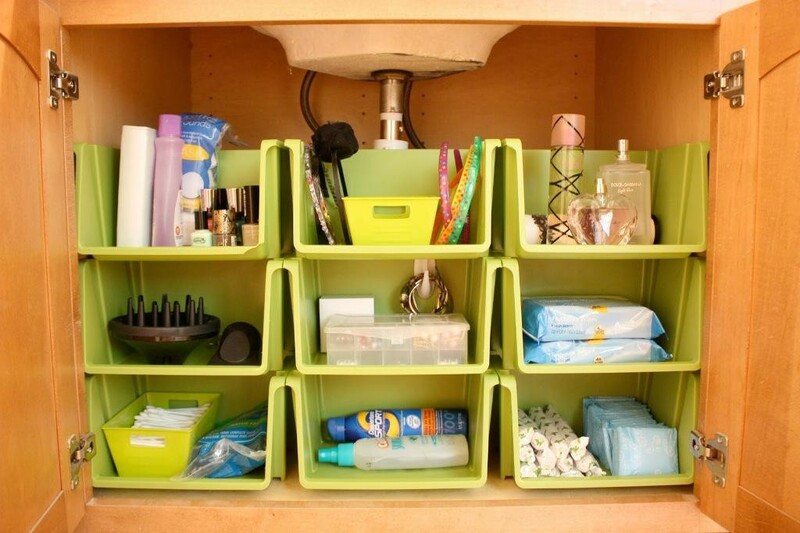 This organizer is designed to be a perfect storage for curling irons, blow hair dryers, straightening irons, etc. 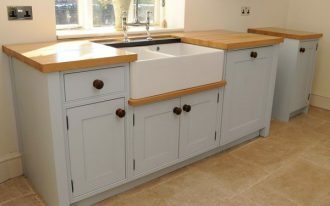 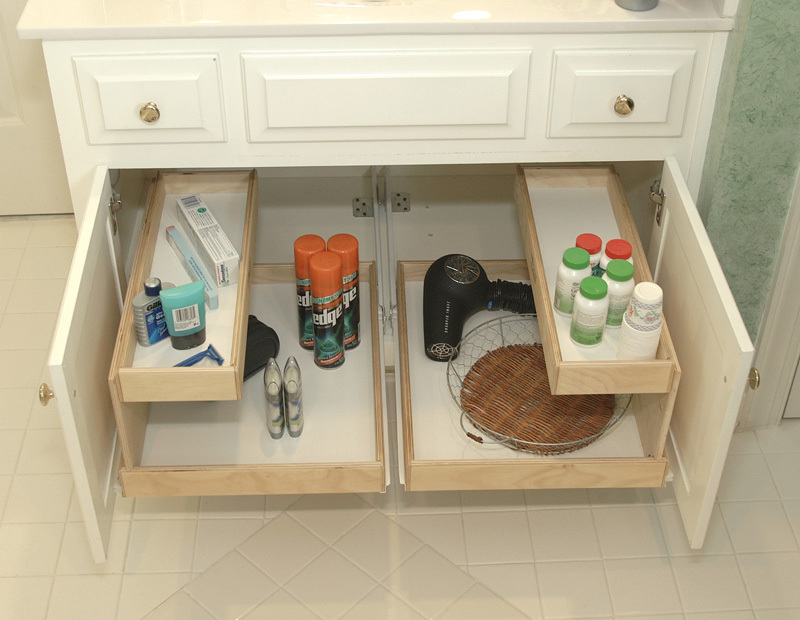 With this smart idea, you can keep some bathroom appliances away from cabinet or drawer while they’re still hot. 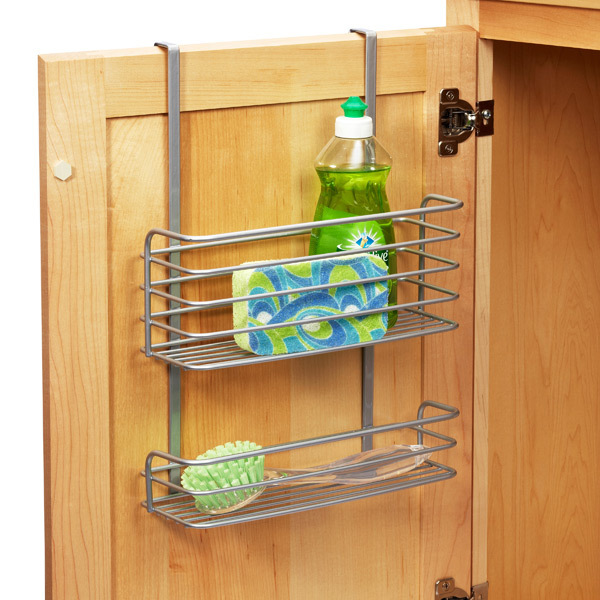 The best material of such appliance storage is metal wires crafted into a metal-wire box. 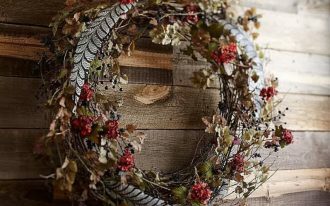 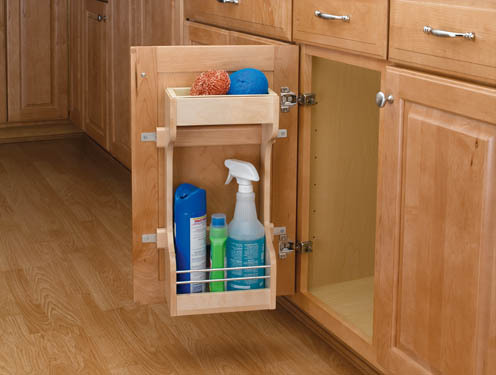 Hang this box from wall or attach it near your cabinet. 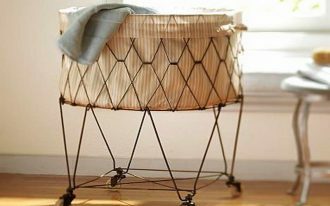 Why metal wire? 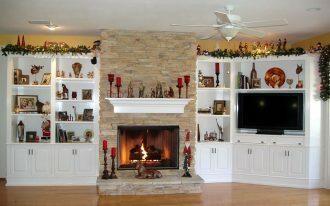 Metal is not flammable, so it’s safe for storing heated appliances. 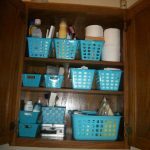 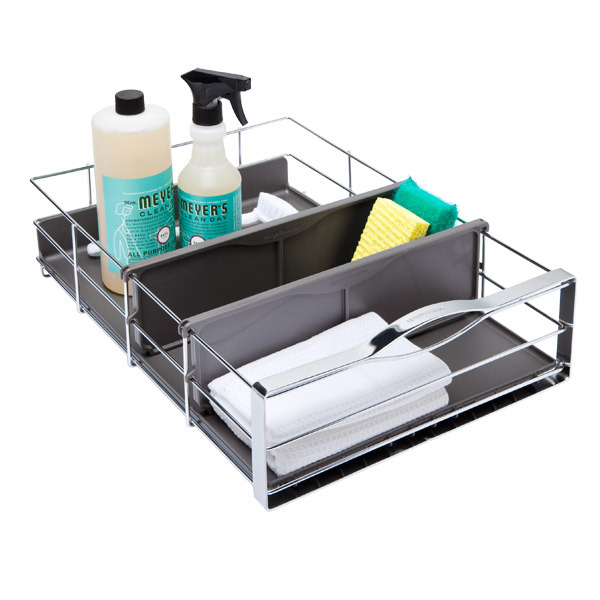 Free storage bins attached on cabinet door is next recommended bathroom organizer. 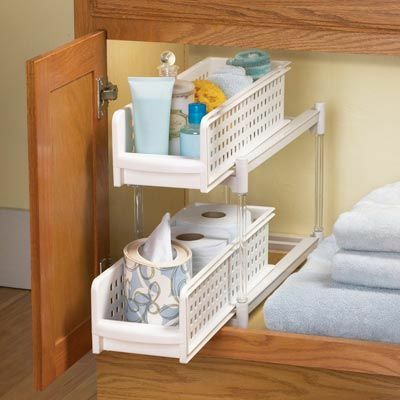 This idea is so effective for you who lack of bathroom space. 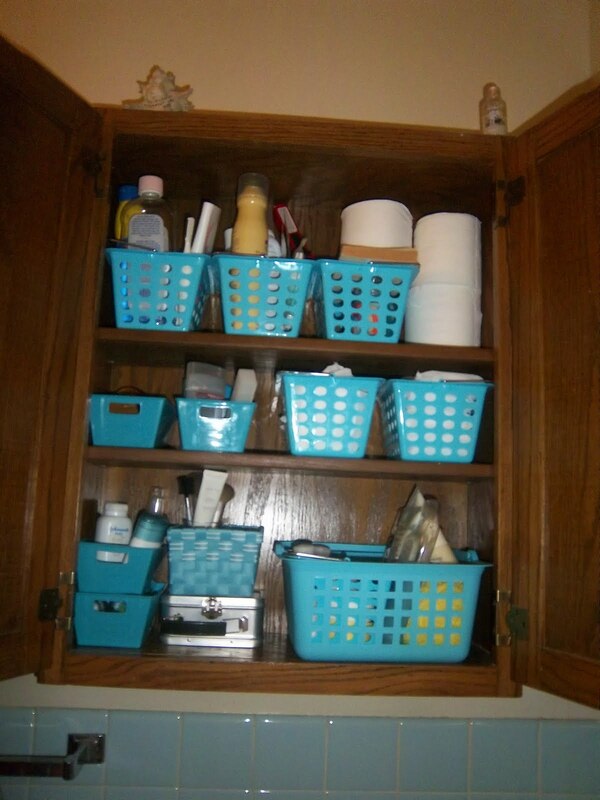 There is no more space to use for put an additional cabinet organizer? 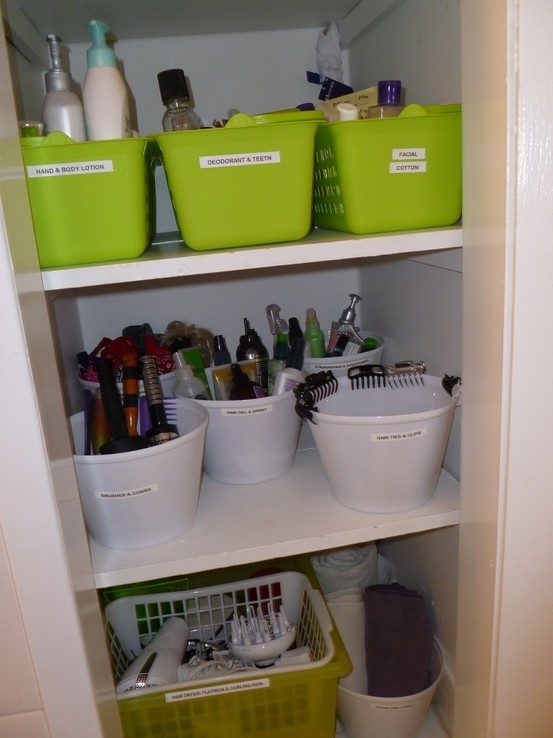 Don’t be confused. 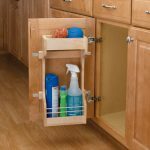 You can build your own storage bins inside the cabinet door. 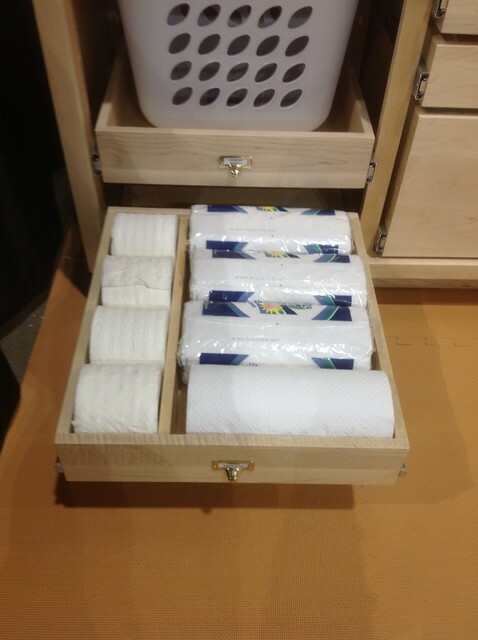 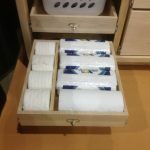 Use this creative storage organizer for keeping lightweight bath-supplies, such as toilet papers, sachets of shampoo, compact soaps, etc. 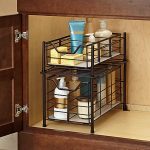 hair tool holders, pocket organizers, under cabinet sink organizers, box storage organizers, and wall bathroom shelves are other bathroom cabinet organizers you may try to adopt.